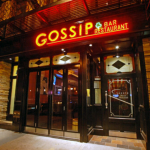 Maeve will be in the upcoming Doug DeVita’s play “The Phillie Trilogy.” The play is part of the Fresh Fruit Festival 2017 and will be performed at The (very cool) Wild Project. 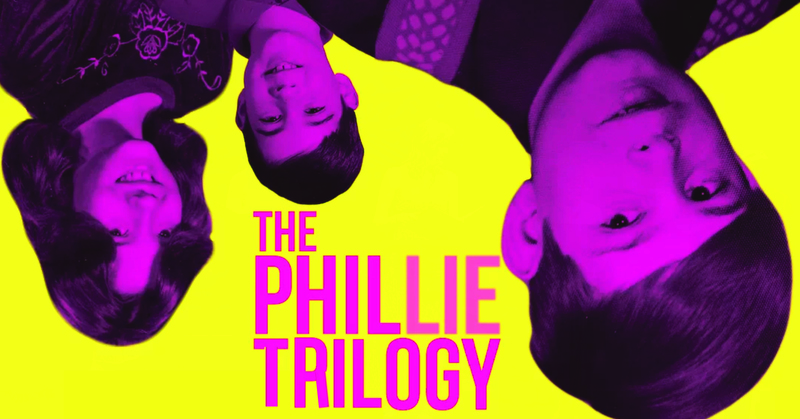 The Phillie Trilogy looks at homophobia as it follows its title character, Philip McDougal, from age 12 in 1972 through age 49, in 2009. Whether it’s the sadistic actions of the priests and nuns entrusted with his education, the ferocious taunting of his schoolmates both on and off the playground, his father’s suspicions about his burgeoning sexuality, or – much later – the devastating realization that his best friend since childhood may not be the person he thought she was, how Philip reacts, maneuvers, and survives is explored in three interconnected works: Checking The Basement For Leaks, Wrestling Match, and Spruce And Maple Grow Apart. The Phillie Trilogy won the 2016 Scrap Mettle Arts Inaugural Emerging Playwrights Program Competition and is being directed by Dennis Corsi.